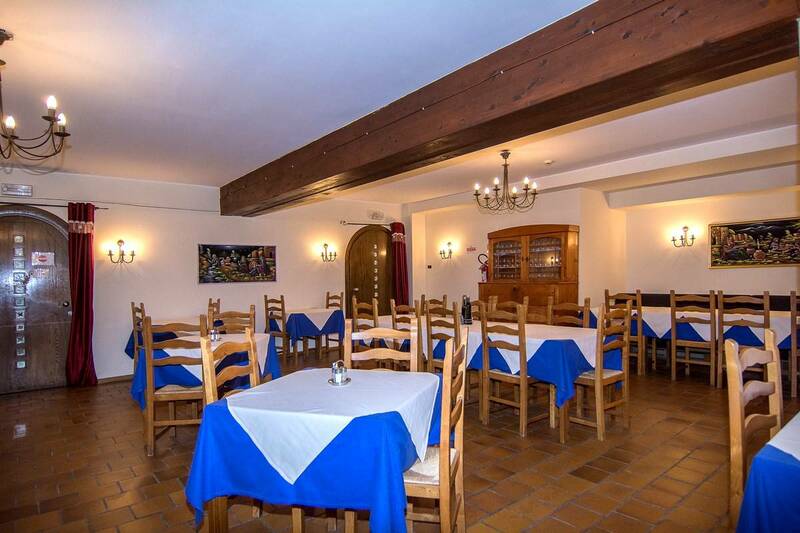 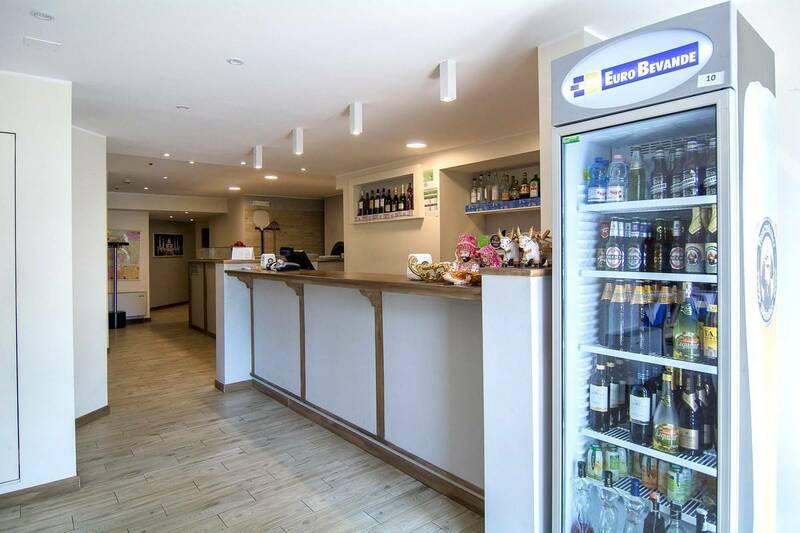 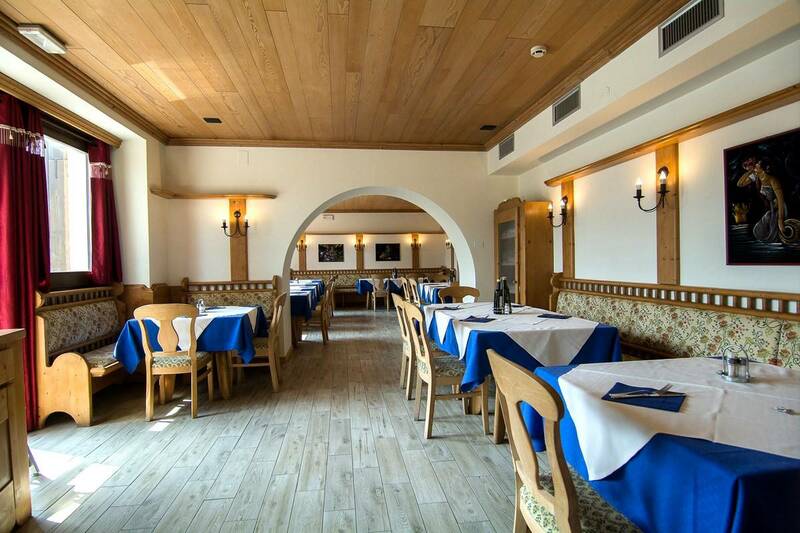 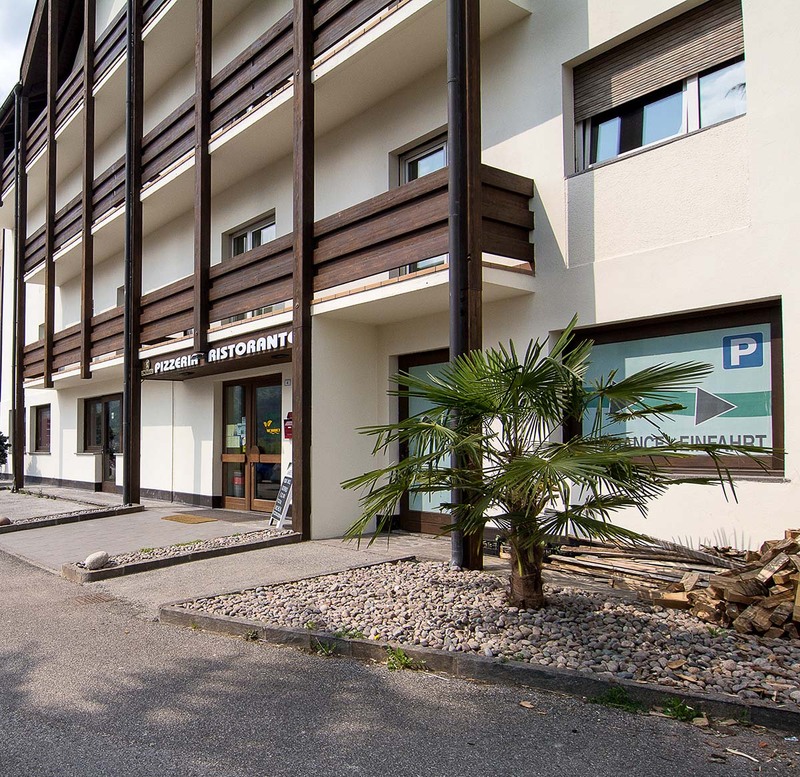 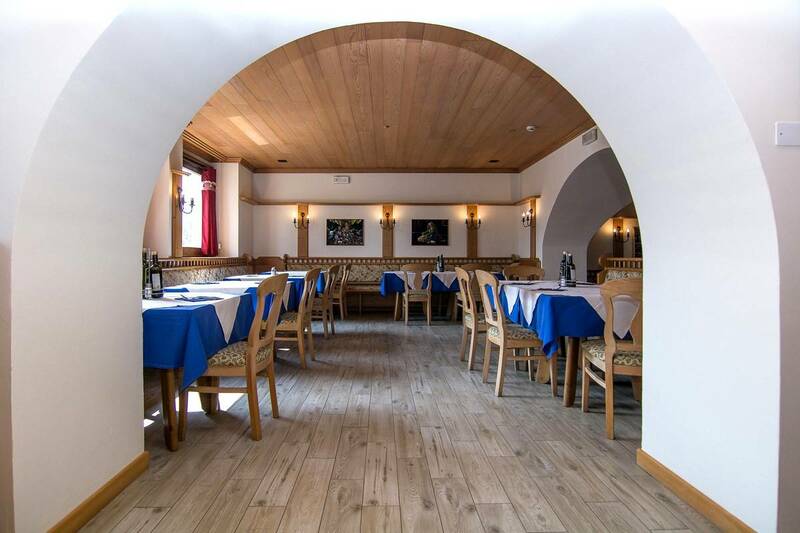 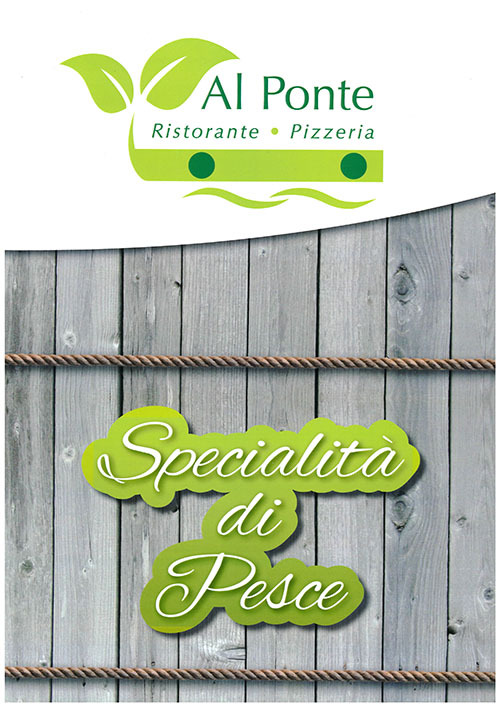 In the same building that hosts the Al Ponte Hotel you can find the Ristorante Pizzeria Al Ponte, ideal for all guests that want an “all inclusive” offer with lunch and dinner as well as breakfast. 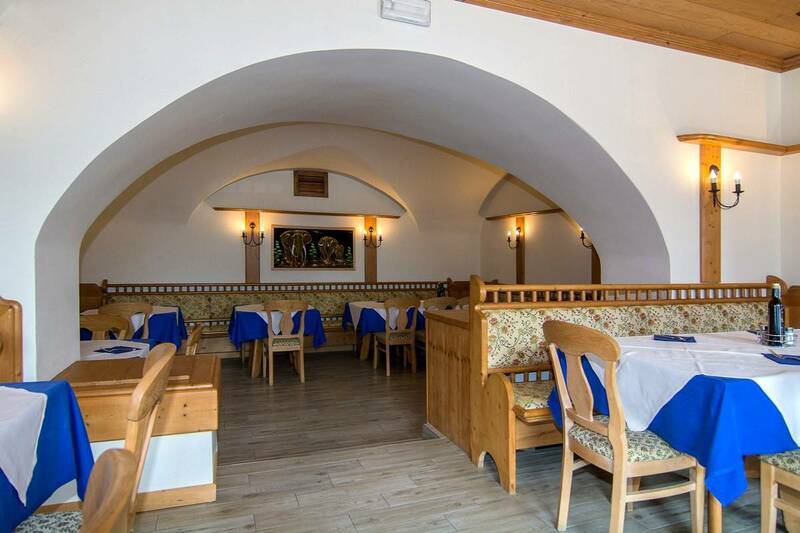 Ristorante Pizzeria Al Ponte, with its independent management, offers a journey that starts with the colors and the scents of India and gets to the typical dishes of the Italian tradition, with a rich menu of delicious pizzas cooked in a wood-fired brick oven, even at midday. 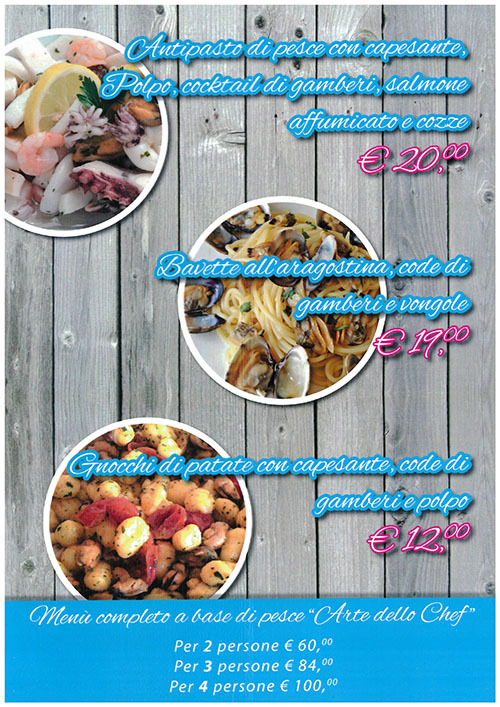 In addition to the à la carte menu a fixed price menu is available and, for the most refined palates, a special fish menu with Scallops au gratin, Bavette with octopus, prawns and mussels, Bavette all’aragostina, prawns and clams and much more. 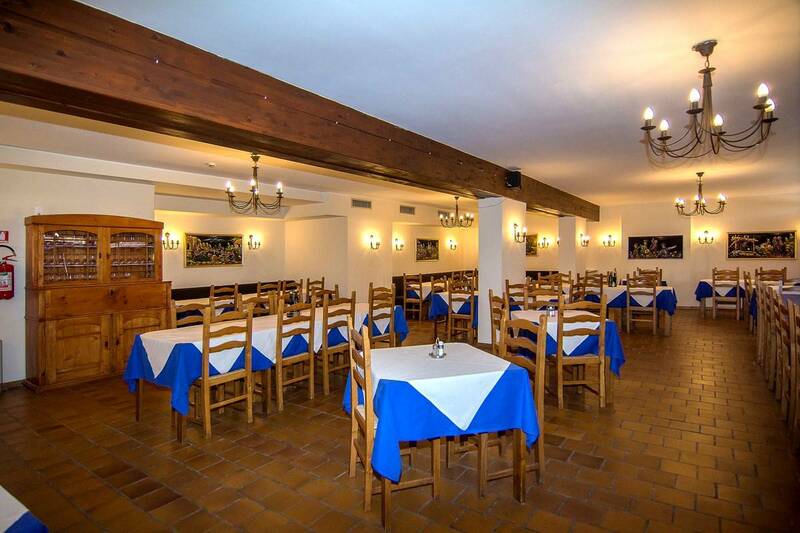 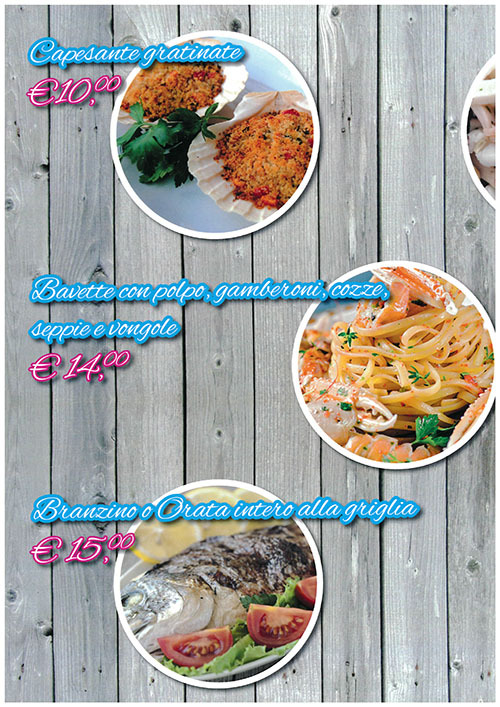 The Ristorante Pizzeria Al Ponte is open daily, including holidays, and has a spacious parking shared with the hotel.